kissing the frog: I'm A Mom of the Year! I'm A Mom of the Year! 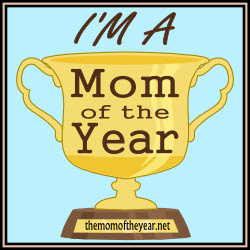 I am absolutely thrilled to be a guest today over at my friend Meredith's blog, The Mom of the Year. She is one of those people I have gotten to know online that I cannot wait to meet in person. She is sweet, funny, and most importantly - real. Her blog name is kind of an oxymoron. She will be the first to admit that she does not have it all together; but with her darling little family, she does have it all. You may remember her from her guest post here about a month ago called In with the Cool Crowd. She is inviting guests to a series of posts called - drum roll . . .
Aww, shucks. My first real trophy for this lifetime gig. Well, what are you waiting for? 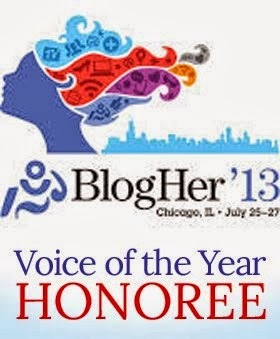 Head over to The Mom of the Year to read Moms of the Year: In it Together. Look around a bit while you're there. I guarantee you'll love Meredith's blog!